A Nigerian man who lives in one of the coldest villages in the world has shared his experiences in that country. 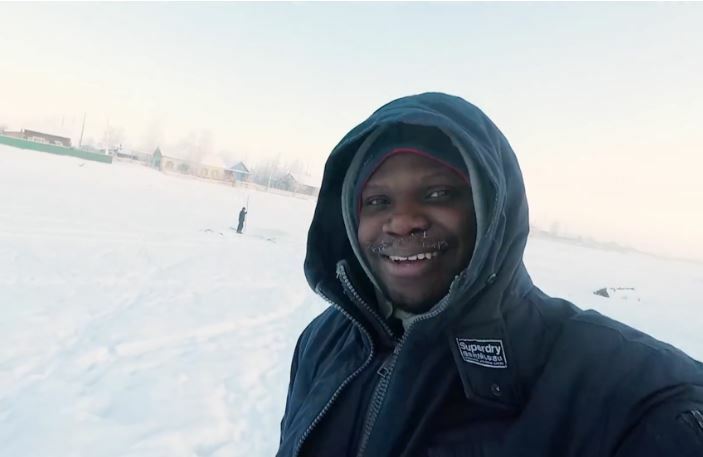 This brutally cold part of Russia doesn’t seem like a good place for an African-born language teacher, but Mark Babatunde is enjoying his life in Yakutia, which he now calls home. If you wonder how the man became the “Northest African in the World” than you should know that it’s all about love. He met a Yakutian girl, Natalia, when he studied in China and decided to perform a northward journey with her. Mark confessed to journalists that he was shocked when he arrived. 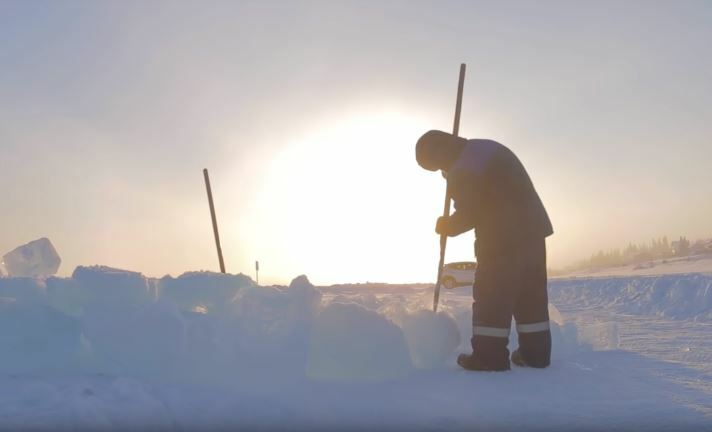 It’s no wonder as the average winter temperatures in Yakutia stand at minus 35 Celsius, while the winter lasts for a whole nine months. It’s also home to the village Oymyakon where a Guinness World Record of minus 71.2 Celsius was measured back in 1926. A local delicacy called ‘Stroganina’ – slices of raw fish or meat served cold – has become one of Mark’s favorite treats. He also learned to speak Russian and his Yakutian is also improving by the day. In the first episode, Mark is seen sporting a giant fur coat as he rides a local woolly horse. The blogger then feeds the weird-looking animals, but the cold gets to him at some point. the man shouts as he flees to take shelter. 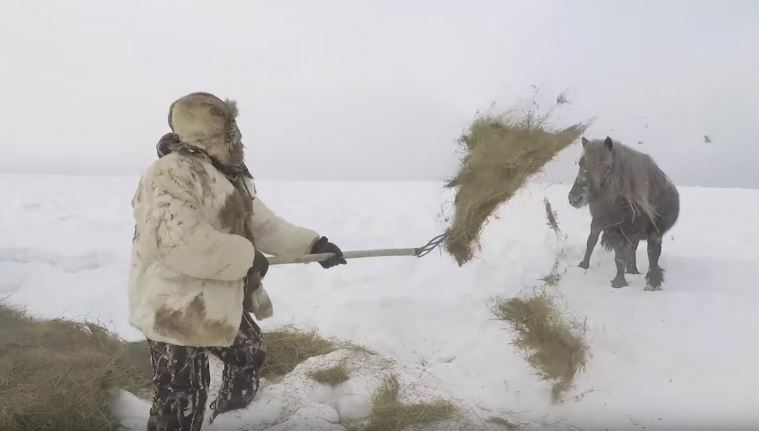 Mark’s video was pretty well filmed and included some breathtaking views of Yakutia’s scenery, so we’ll be eagerly awaiting his new clips. its better than a zoo, take good care of the horse and other animals.